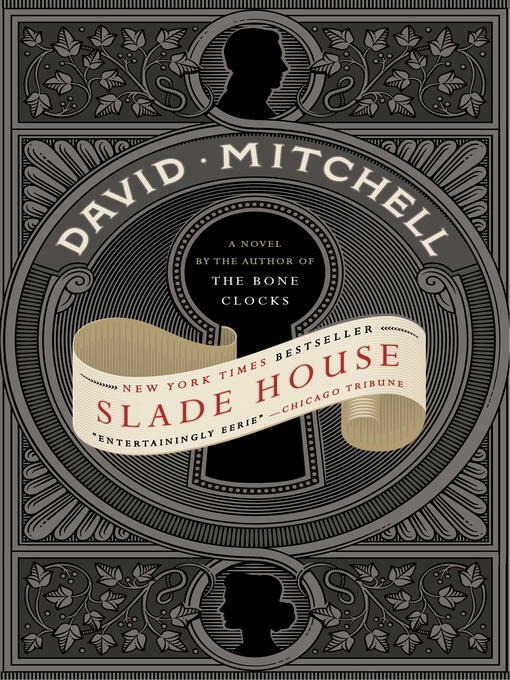 Spanning five decades, from the last days of the 1970s to the present, leaping genres, and barreling toward an astonishing conclusion, this intricately woven novel will pull you into a reality-warping new vision of the haunted house story–as only David Mitchell could imagine it. This entry was posted in eBook Friday and tagged fantasy, fiction, literature, romance, thriller. Bookmark the permalink.